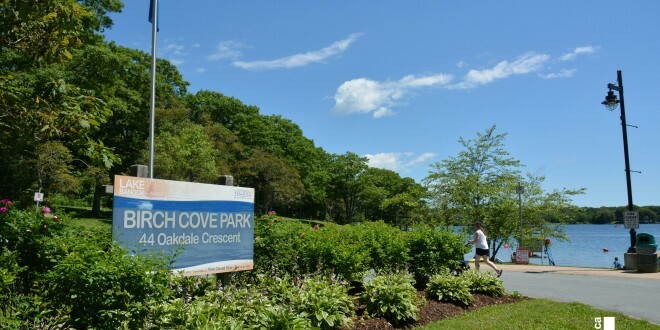 The Halifax Regional Municipality is advising residents that Birch Cove Beach in Dartmouth has reopened to swimming. Beach supervisors test the water quality weekly at all supervised municipal beaches during the summer months. Tests last week showed high bacteria levels in the water, but follow up tests show the water is once again safe for swimming, as per Health Canada guidelines.